I am a fan of Jo Nesbo’s Harry Hole Series and had picked this one up under the initial assumption that this is the latest in the series. However reading the blurb and starting with the book makes it very clear that this is a standalone novel from Nesbo and certainly not a Harry Hole Novel. When a Police officer commits suicide, leaving behind a note admitting to corruption, his son and wife fall into hard times with despair. Sonny, the son of the said police officer, initially shows great promise but soon becomes an addict after his mother’s death. He ends up in jail taking the fall for certain murders. However in jail, Sonny is a model prisoner… till the confession of one prisoner changes everything for him. This is a tale of revenge! Jo Nesbo creates characters that are unique and with flaws that turn into strength. This book is no exception with its well rounded characters. 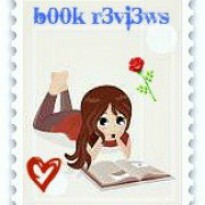 The plot is quite straightforward, or the reader thinks so at the beginning. 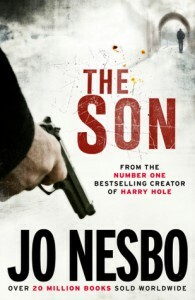 With a startling number of twists, Jo Nesbo makes this book a page turner that keeps the reader in its grip throughout. Maybe, and just maybe, the second half could have done with a faster pace, but overall, this is a well balanced thriller. The best part of the book is how Nesbo reveals the back story of the leading characters one chapter at a time, bringing new information to the reader every now and then. Well written Page turner that offers its readers ample action, thrills and gore!